The Black beauties that sashayed the runway this season. 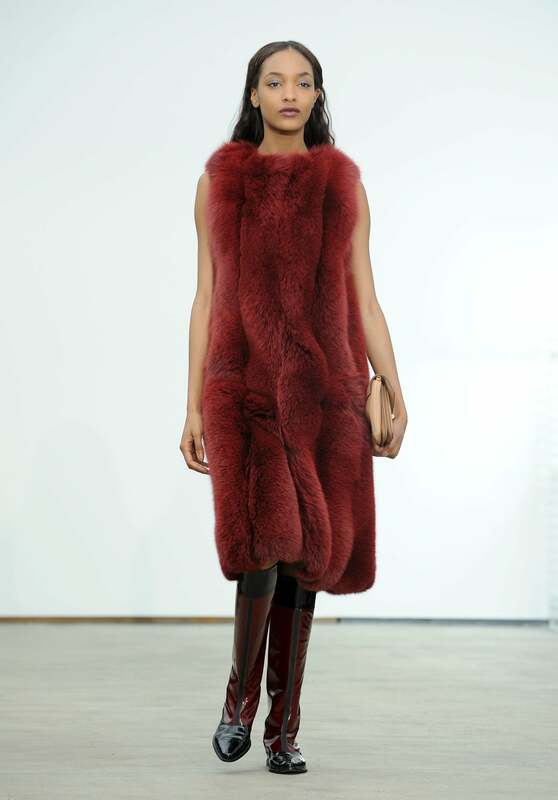 The super model made an appearance at Derek Lam swathed in the season's biggest trend: fur. New York Fashion Week sightings of the Brit bombshell are rare but we're sure Dunn will be a London Fashion Week regular over the next couple of days. Since putting her philanthropic endeavors on the forefront, seeing Alek Wek on the runway is a sight to behold. The supermodel graced us with her presence at Zac Posen, whose show was flooded with a bevvy of brown beauties. This all-American beauty is a Zac Posen favorite, having walked in the designer's runway show for the past five years. 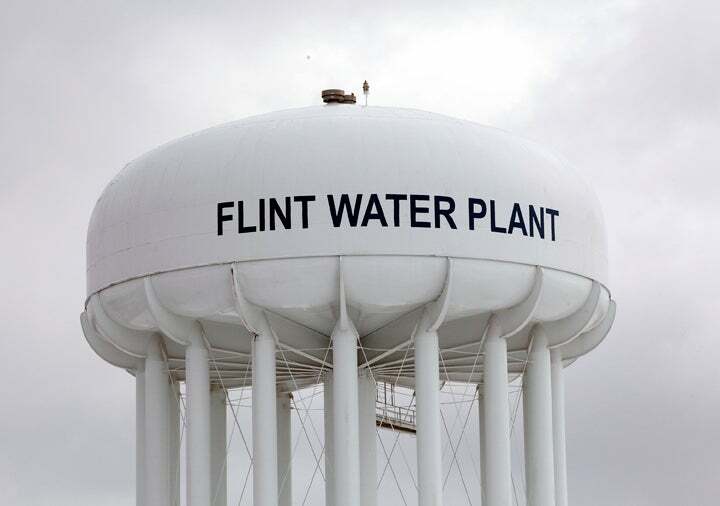 Last year she strutted along with supermodel Naomi Campbell, and this year she was back at it again in a sleek trumpet silhouette that highlighted her slender but strong frame. We've spotted Ajak Deng at Oscar de la Renta, Dennis Basso, Mara Hoffman and quite a few other fashion shows this week. 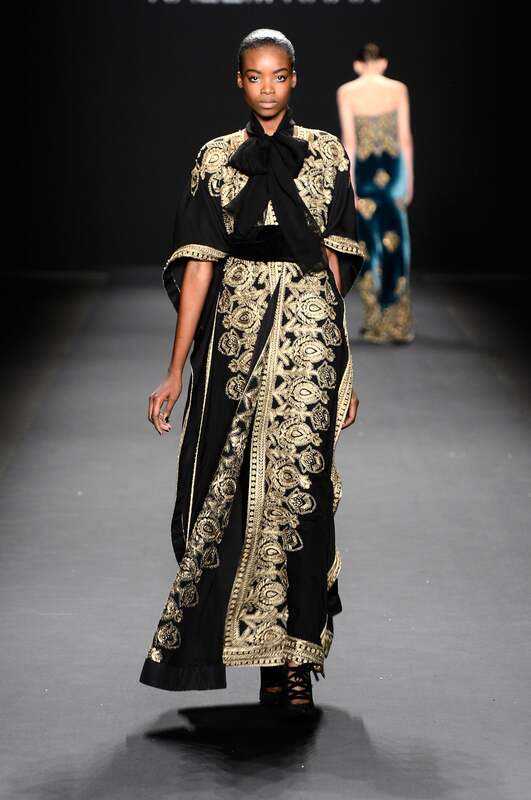 We're pleased to see this Sundanese sister making her presence felt on the runway. 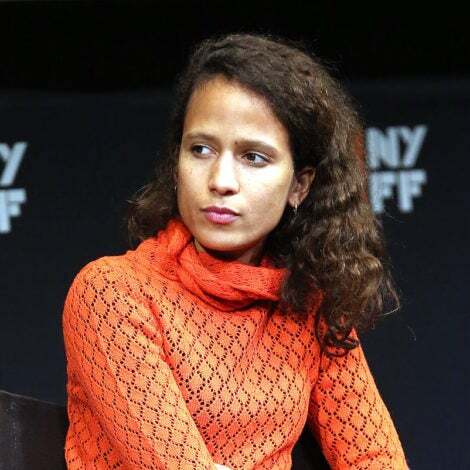 Monrose was the show's golden girl. This bronze beauty sashayed down Reem Acra's glamorous runway in one look, but that's all it took to keep eyes glued to this Martinican goddess. 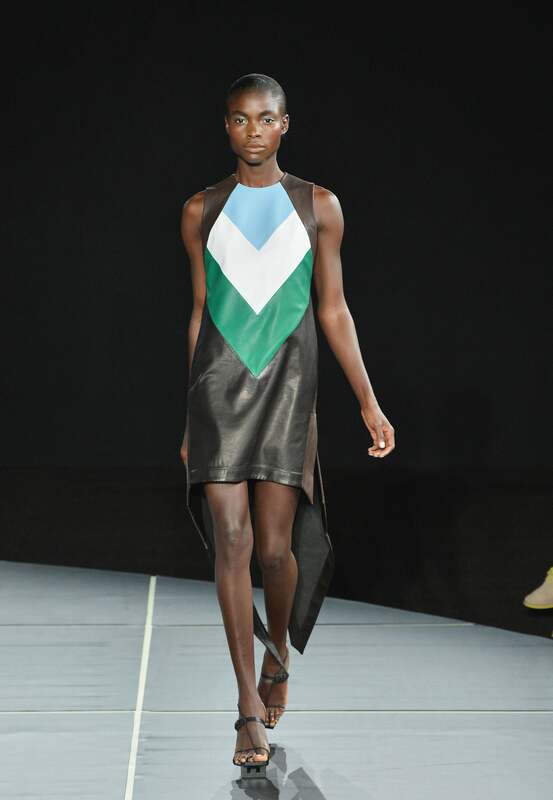 The Jamaican model rocked the runway at Jen Kao. Her full lips and slender, toned physique was one to remember. Jasmine Tookes is an Hervé runway regular and we know exactly why. The model's epic body (she's also a Victoria's Secret lingerie model) fits perfectly in their signature bandage style, whether it's body-hugging or their new flared silhouettes like the one she's sporting here. Don't be fooled by the baby face, this Tanzanian stunner started out at age 14 (she's now 19-years-old) but has worked for some of the industries biggest names including Lanvin and big shot VOGUE photographer Steven Meisel. Season after season we've been seeing her delicate stride on the runway most notably this Fall at SUNO, where the model strutted with a sense of effortless cool. 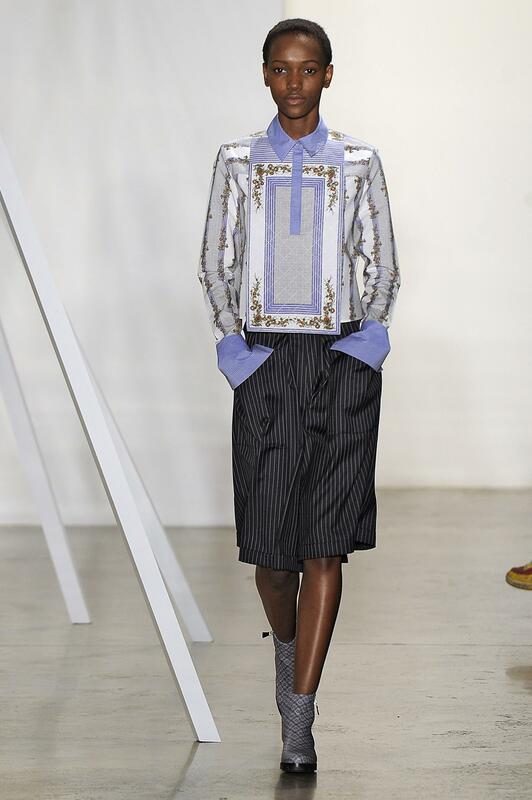 When the runway gets monotonous we can rely on Sudanese model Nykhor Paul to mix it up. 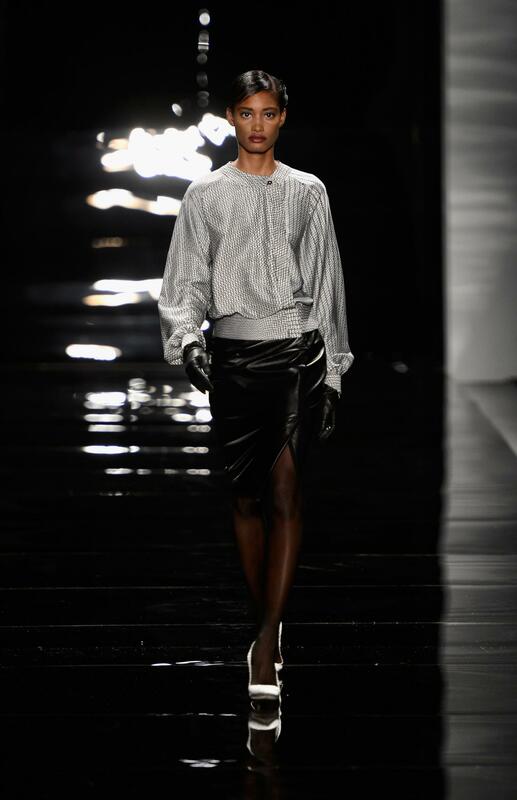 This ebony beauty did just that at Nicole Miller. Her velvety skin, long legs and fabulous full lips was the highlight of the runway. 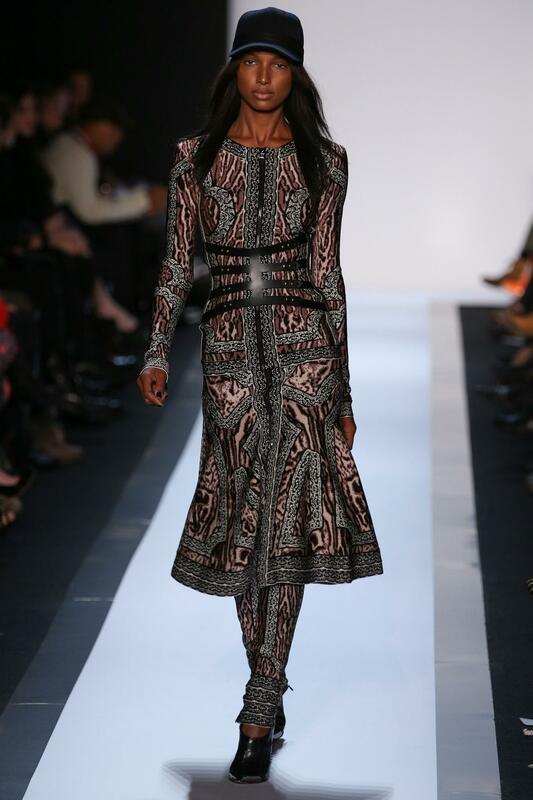 The 5'11" doe-eyed model walked among an international mix of models at Naeem Khan but held her own. The 19-year-old Dominican beauty, made her first appearance in 2009, taking on thirteen shows in her first season. Pasible (one of the NYFW models to follow on Instagram) has now become a Fashion Week regular, both in New York and Europe, has been shot by famed photographer Terry Richardson and featured in Topshop's 2012 ad campaign. Pasible strutted daintily down the Creatures of The Wind runway this season with a fresh face and soft stride. Keep an eye on this little lady, she's just getting started. Sharam Diniz was all wrapped up in fur at Dennis Basso but the Angolan/Portugese beauty's cocoa skin was still a standout.